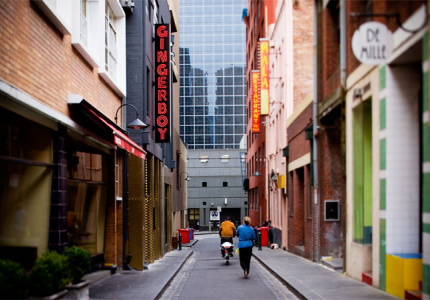 If Melbourne is so open-minded about eating, why doesn’t it have a street-food culture? 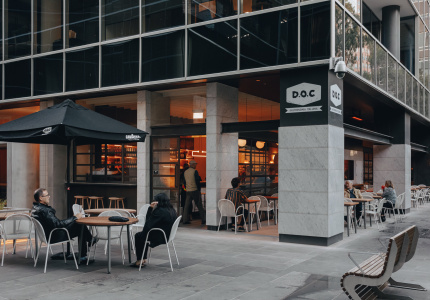 The rise of food trucks, night markets and the phrase ‘hawker food’ on menus shows we’re hungry for it, but there are some deep-seated reasons why it isn’t happening. If I’d stopped every time I smelled something delicious cooking by the roadside in the streets of Ghana, West Africa, I’d never have gotten anywhere. Whole plantains roasting over a wire grill – the sweet, caramelised smell rising above diesel fumes; the women tending them fanning the smoke and wiping their brows. Fresh mango and pawpaw sliced and fanned out expertly in seconds. 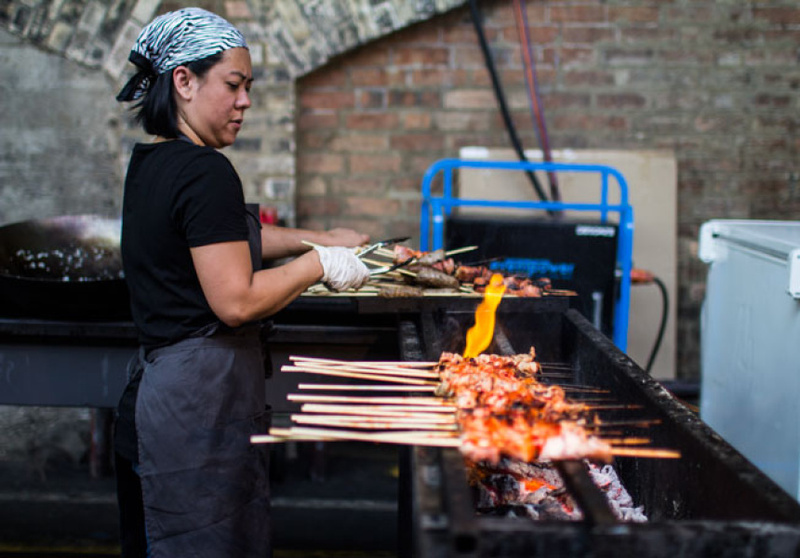 At the end of a night of drinking, we’d stumble through the darkness towards the smell of chicken sizzling over flame to collect skewers of juicy, charred meats from the vendor. Sometimes we’d chat and catch each other’s names, sometimes not. But they knew me and I knew them – our lives intersected regularly over the stall’s counter. With these experiences comes a wave of comfort. The thrill of paying less and eating more; the freedom to eat and go in seconds. 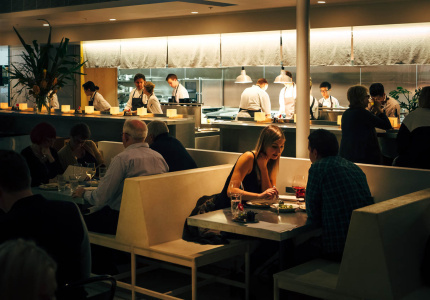 Being able to talk with your cook as she prepares your meal in front of you. All the while, it’s taking place on the lowest common denominator: the street. Labourers, office workers, kids, everyone. It’s a beautiful thing. 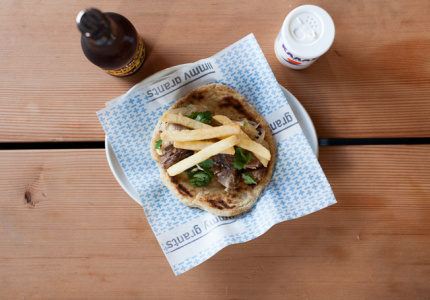 So why don’t we have a street-food culture here? It’s not for lack of trying. 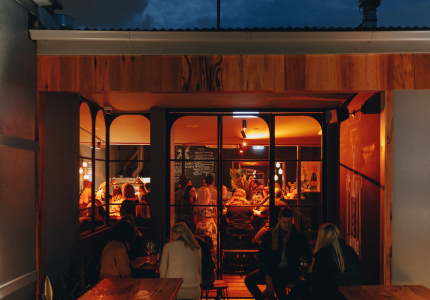 There’s a small army of food trucks touting any kind of street snack you can imagine, and the Night Market at the Queen Vic is packed every week. 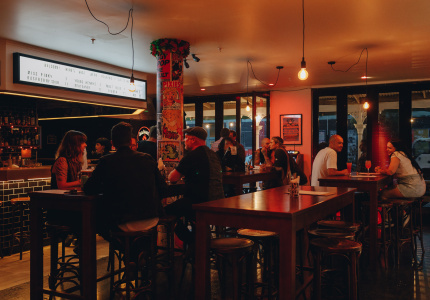 On top of that, ‘street’ or ‘hawker food’ is the inspiration for so many of our popular restaurants, from Chin Chin to Mamasita, Hanoi Hannah, Gingerboy, Jimmy Grants, Misschu, Wonderbao, Fonda, even Andrew McConnell’s upcoming Supernormal. 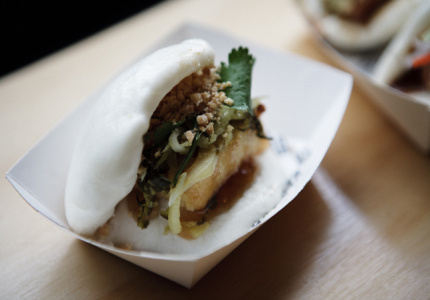 Still, all of that does not add up to a street-food culture. Something’s missing. It never feels like a bargain. It's a fond imitation, but something about it is just a little simulated. 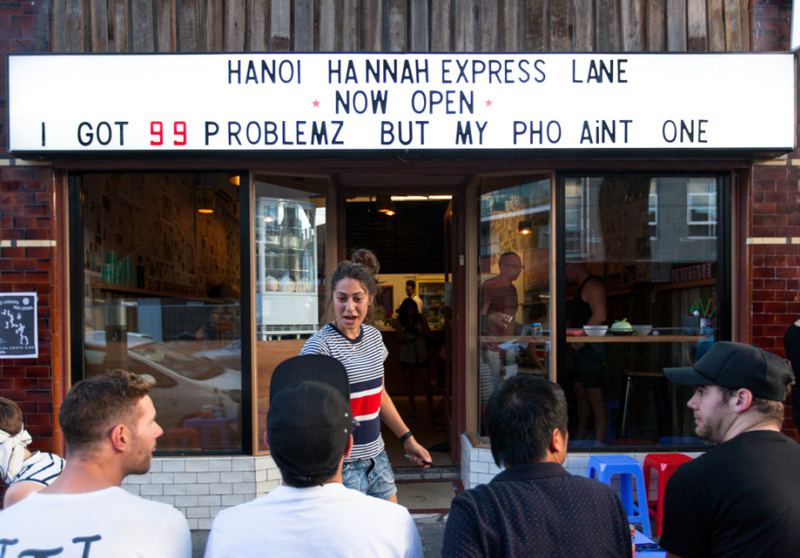 Simon Blacher and his business partners created their Prahran restaurant, Hanoi Hannah, in earnest pursuit of the feeling you get when eating on the street in Vietnam. Drawing queues since its 2012 opening, it’s clear people are hungry for the quick, simple fare with big flavour. 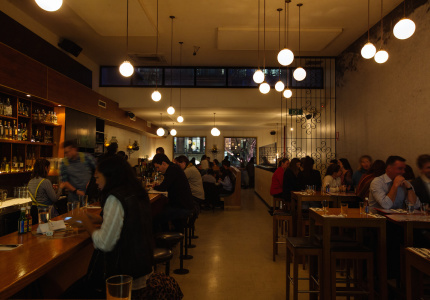 That said, Blacher isn’t optimistic about a fully-fledged street-food culture actually taking root in Australia. 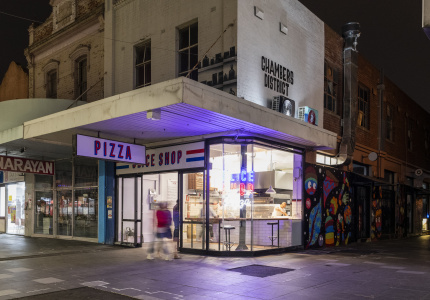 He lists high food costs, expensive council permits and tangles of health and safety red tape as some of the critical reasons it’s so difficult to get a street trading business off the ground. 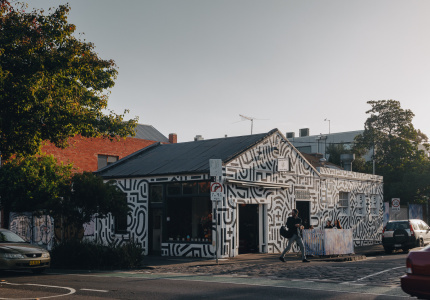 But he thinks there are still many cultural hurdles to leap over before it can happen – such as the need for Melburnians to feel more comfortable eating on the footpath in everyday life, not just for novelty. 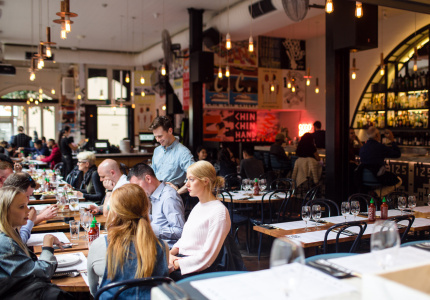 The other ingrained cultural issue he suggests is in Melbourne, “people want the dining experience” – sitting down and sharing a number of plates, which is contrary to the idea of authentic street food: one stall doing one dish (two, maybe). James Meehan of Filipino barbeque stall Hoy Pinoy sets up regularly at festivals and the Queen Vic Night Market. He agrees simple is the way to go not only to achieve lightening-quick service, but also to help lower the costs of running a mobile food business. 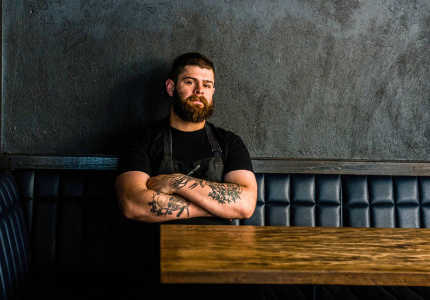 Meehan is positive about Melbourne’s potential as a street-food city, saying, “street food in Melbourne is just getting started”. 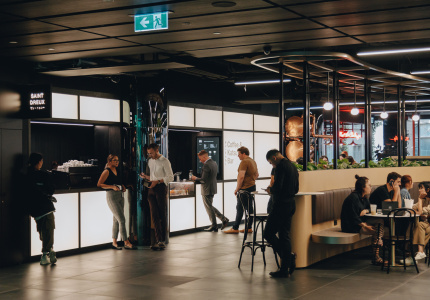 At the moment there are still plenty of obstacles, including blanket health-and-safety regulations, the fact each local council has its own set of regulations, and that public street-trading spots are extremely limited, especially in the CBD. Despite the challenges, Meehan believes that as the demand grows, the laws “will probably change towards that". 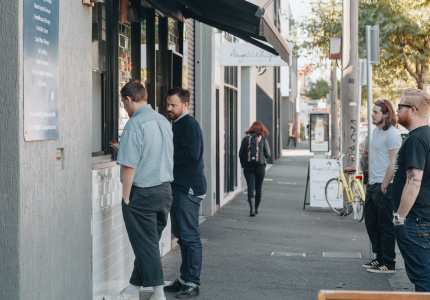 For a food culture that’s rocketing away from anything ‘fine dining’, eating on the street seems like the next logical step down for Melbourne’s continuing casualisation of restaurants. But we’ve hit a cross-cultural roadblock. We like the idea of hawker food, but we’re not ready to swallow it in all its tradition. We want those tacos, but with the option of a cocktail on the side too. We like sitting on milk crates, but not on the curb. 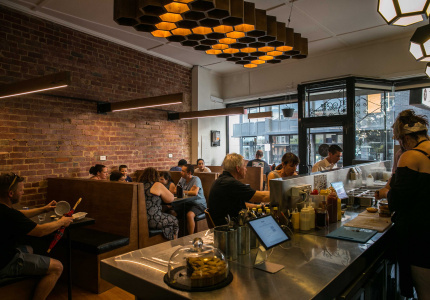 On the legal side, Victorian councils have sensibly tended to tip towards legislation that favours hygiene over authenticity, but that’s not to say with further cultural shift it couldn’t readjust itself to suit a new way of eating; while still protecting consumer health and safety. 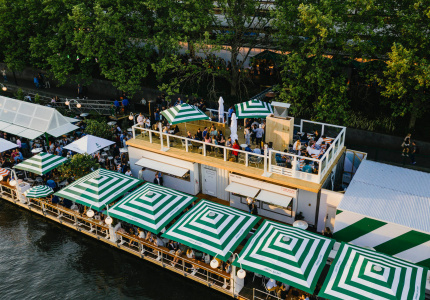 We’ll see if this collective hunger for street food is a fleeting trend or not – but we can’t help thinking this thing might have legs. 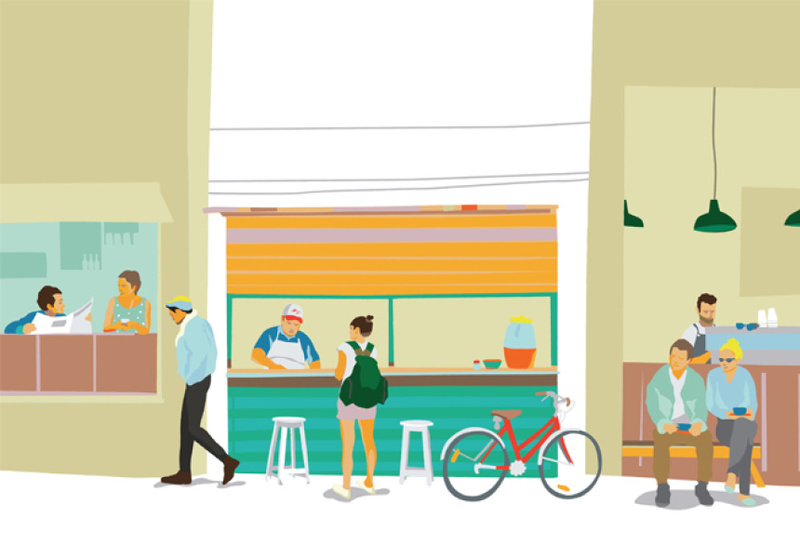 Street food is bigger than just tacos and pho (which naturally will fall in and out of favour) – it’s about the simplest, most transparent transaction between chef and customer. No fuss, no gimmicks. All the walls come down. We’ve got a way to go, but we might see a time, in the not-so-distant future, where we’ll be happy to bypass that milk crate and comfortably take a seat on the curb.